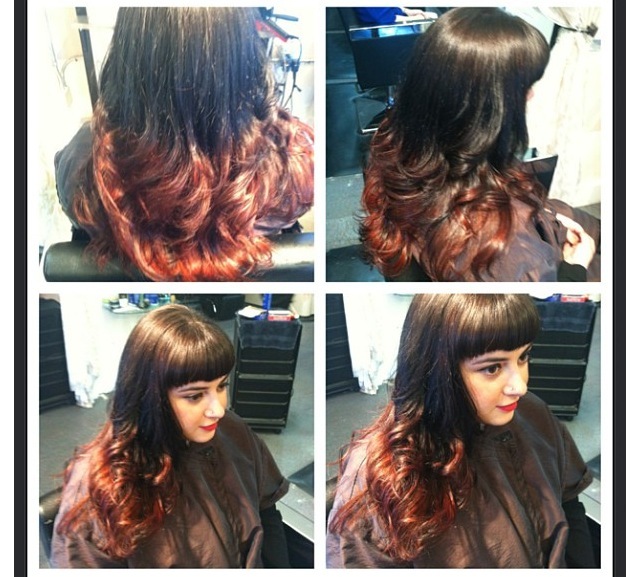 Are you a tad bored with the way your hair looks and want to do something radically different that will make you the centre of attraction? 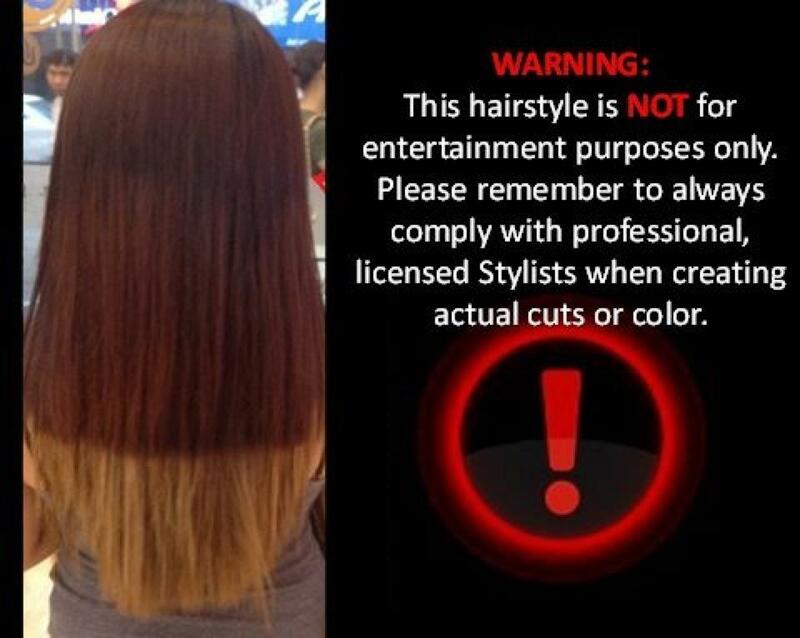 Well then, you can try ombre dyeing your hair. For those of you who have joined the beauty bandwagon a little late, here’s the lowdown on ombre hair dyeing. Ombre hair dyeing is the process of colouring your hair where the hair is darkest at the roots and progressively takes on a lighter tone as it reaches the tips. It is the hippest fashion trend that has taken the fashion world by storm and a host of female celebrities have been seen sporting the ombre hair with elan! Though you can try out ombre dyeing at home, you need to be a bit of a pro with prior experience of dyeing your hair at home. 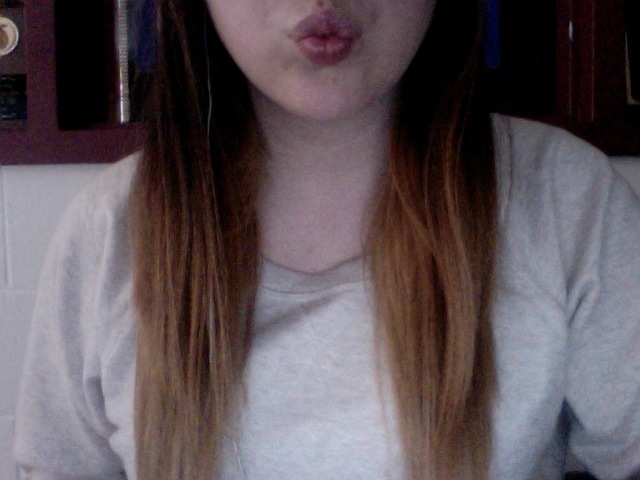 Else the ombre hair could turn out to be a disaster. If you are considering to going to a professional, which is definitely recommended, you should know that ombre hair dyeing treatment in a proper salon will cost you anything between $100-300 depending upon the length of your hair and the shades of the colour you choose. Your hair is not called your crowning glory for nothing. It requires adequate caring for, so you should not try things like bleaching and stuff at home, because it can cause irreparable damage to your hair. That is exactly why you need to visit a salon. 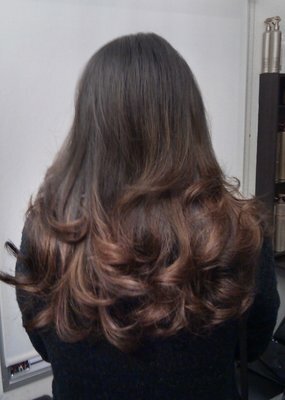 If you have luscious long hair and are planning to go ombre, it is a must that you let a professional do the job for you. Although there are a million do it yourself tutorials about ombre hair that you are likely to find on the internet, it may serve you well to know that it is quite a tedious procedure. It may not be particularly difficult to do it at home, but the one thing you need to have is patience. Also it is important for you to choose the right shades. If you already have highlighted hair, the treatment should be different as opposed to virgin hair (that has never been coloured). 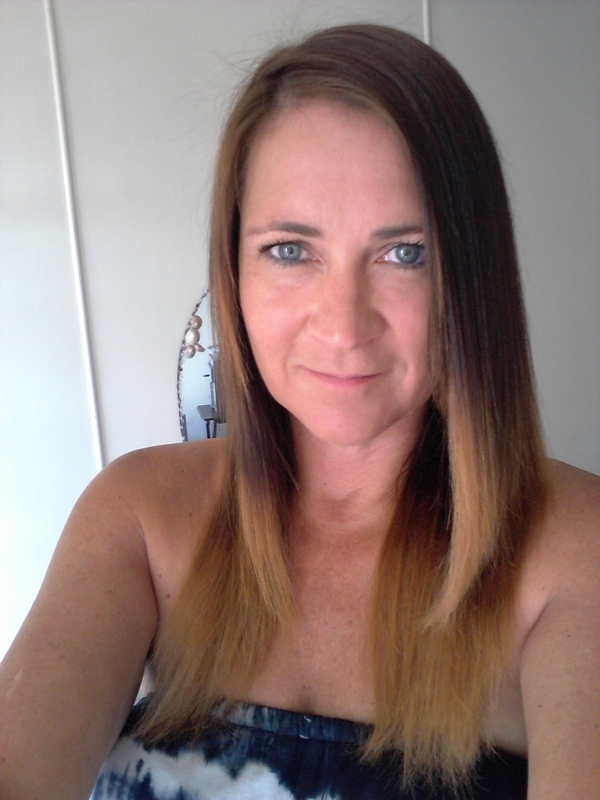 You should completely shed the idea of using box dyes that are available at a local chemist’s store, for they may make your hair look dry and frizzy. When you go to a salon with the purpose of ombre dyeing your hair, you can be rest assured that your hair is in professional hands. 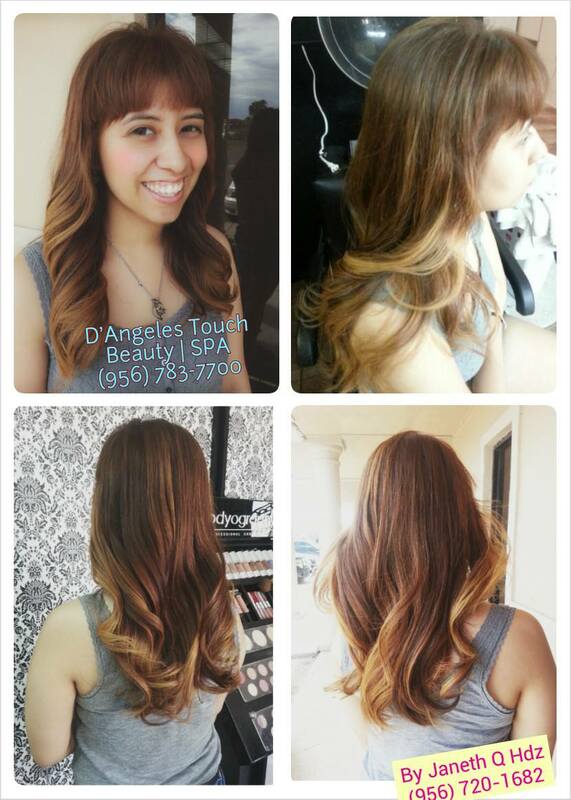 Check out those stylists who have ombre dyed hair themselves and request one of them to do your hair for you. These days professional salons make optimum use of technology and take you through the process of what will look best for your hair. Your hair stylist will not only suggest the right colour and shades for you, he will also apply colours as per the texture of your hair. 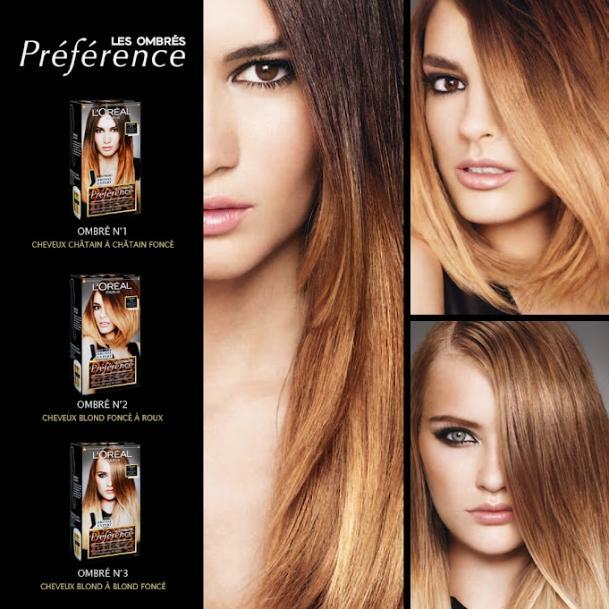 He or she will also tell you how to take care of your hair to maintain the ombre dyed look. 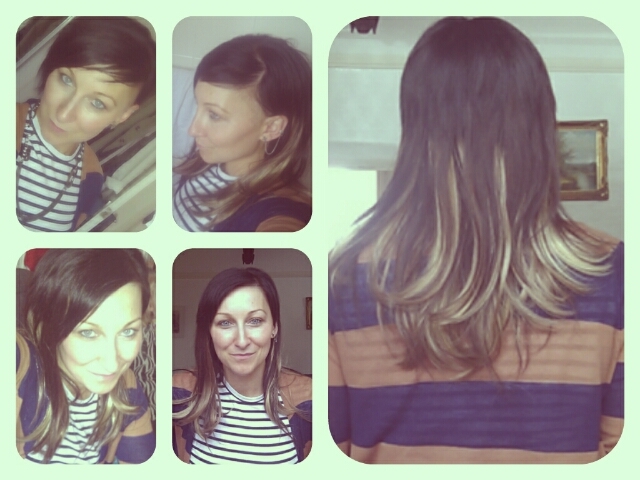 Though ombre dyeing your hair for the first time may seem expensive in a proper salon, its totally worth every penny!